I’m pleased to show you my 2019 Succulent Watercolors Calendar! It features a dozen new, vibrant watercolors based on my favorite photos of succulent plants. Last year I was so busy with the launch of the second edition of Designing with Succulents, I didn’t pursue my watercolor hobby. This year happily I found time. I try to do a calendar every year because I tend not to get around to things—even things I enjoy—without a deadline and people waiting. It’s highly motivating that some of you requested a 2019 succulent watercolors calendar for yourselves and to give as gifts. My calendars and other succulent-themed gift items are available from Succulent Chic, my online Zazzle store. Never pay full price at Zazzle. They charge too much! I use them because their production values are high and there’s no overhead, leaving me free to paint and design. Zazzle keeps 90% of the sales price. Zazzle doesn’t make it easy to pass along discounts, but here’s a 15%-off code you can use through Jan. 31, 2019. Copy-and-paste it when you order: UQEYOJQKDMCOXQJQPRTP. But first see if they’re offering an even better discount (which they often do). Historically, Zazzle has discounted calendars 50% on Veterans Day and 60% on Black Friday, so I usually wait until then to buy them. FYI, Zazzle will mail them directly to the recipients for you. So, what’s new for ’19? All my 2019 Succulent Watercolors Calendar paintings are based on my own photos, except Miss December. I based the agave-in-snow watercolor on a photo by Portland’s amazing Karina Aldridge (Instagram @sacredelements) with her permission. Go to “Debra’s Art Supplies” for the watercolor paints, paper and brushes I prefer. In “Paint a Succulent Watercolor the Easy Way” I trace the image onto watercolor paper, mask certain areas, apply washes, paint one leaf at a time by dropping in dabs of color, then scrub out highlights when the paint is dry. Is there really an easy way to paint watercolors? Yes, if you go straight to painting and don’t spend time laboriously drawing the image first. I learned the technique described here from San Diego watercolor artist Diane Palley McDonald. Select a photo that inspires you. Print the photo on 8-1/2 by 11 paper. Put the photo on a light table or against a sunny window, and tape a piece of watercolor paper over it. Using a pencil, lightly trace the photo’s main lines onto the watercolor paper. Tape the edges of the watercolor paper to a thick rectangle of cardboard. This technique is a bit like painting a coloring book page. The worst that can happen is you’ll have to start over, but the hard part of any painting is the drawing, so you can skip that part. I sometimes do two or three paintings of a subject before I’m satisfied. Here’s why I prefer watercolors to any other art medium, except possibly photography: When you dilute watercolor paint with liquid light (clear water), you can create an image that’s translucent. Because the white of the paper shines through, the result suggests a sunlit moment. Go to “Debra’s Art Supplies” to find out which watercolor paints and brushes I prefer. Also enjoy this YouTube video in which I share my painting method. 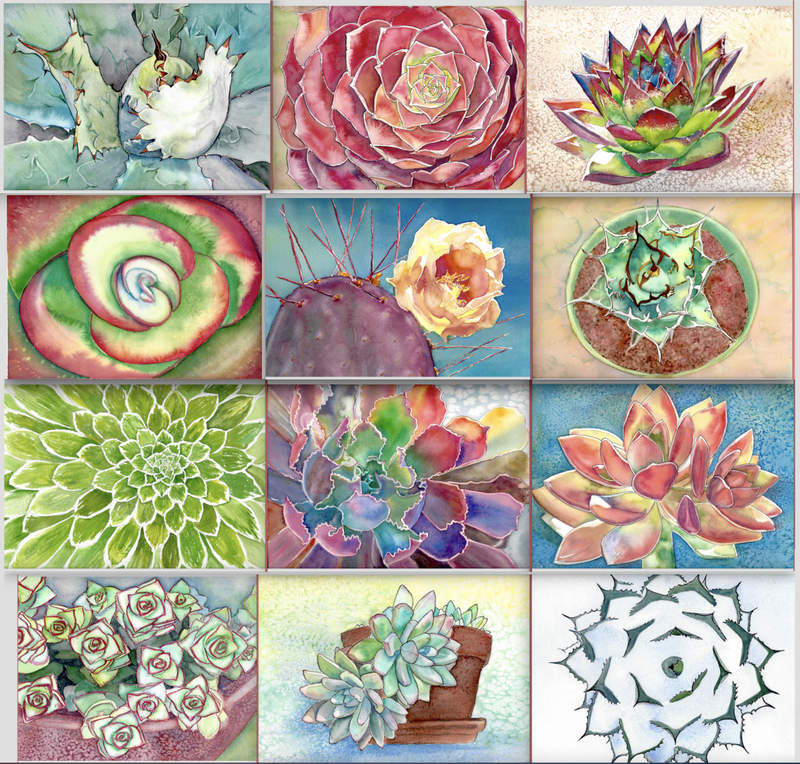 See more paintings from past succulent watercolor calendars still available on Zazzle. Many are are on my Succulent Watercolors Pinterest page as well. 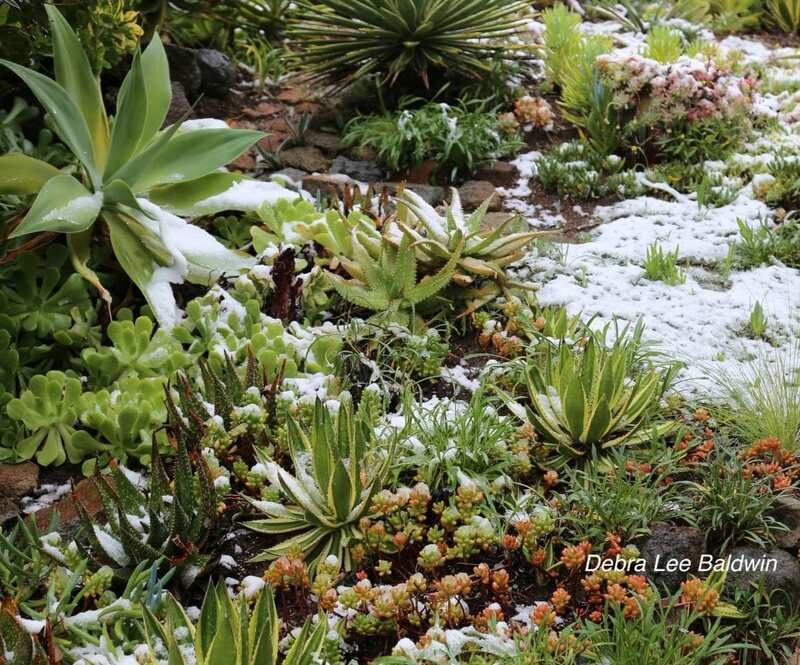 — “Thanks to their intriguing forms and ease of care, succulents are replacing African violets as the plants of choice for indoor gardens,” said Debra Lee Baldwin, author of “Designing With Succulents” (Timber Press, revised second edition). Any of those might be a launching point for an article, but perhaps the most useful is the empty-bottle idea. I use plastic bottles to make large pots lighter before I add potting soil. 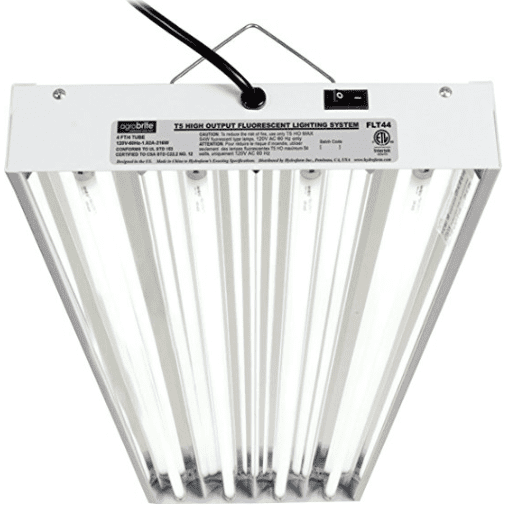 It makes pots easier to carry, cuts down on the amount of soil needed, and is better for shallow-rooted succulents. 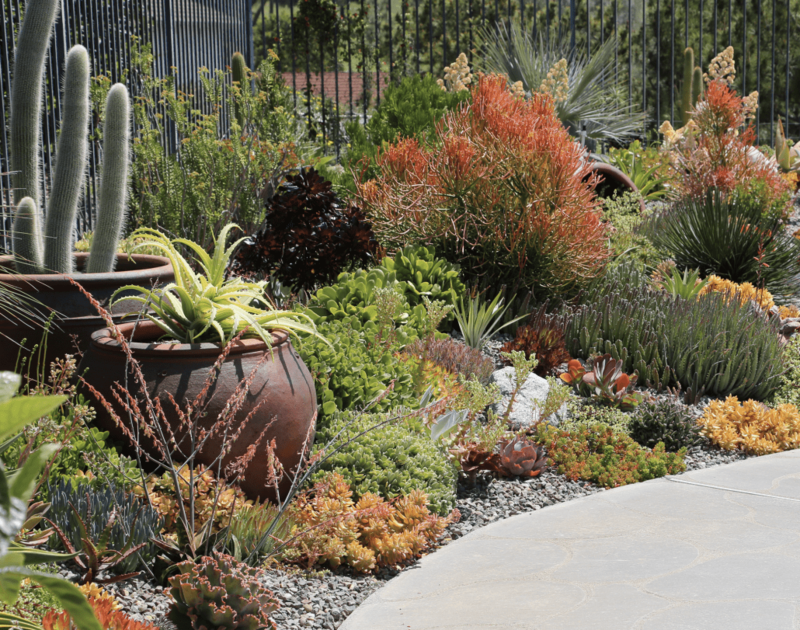 Before I plant any tall or large pot, I half-fill it with… [continue reading]. *The Associated Press is a US-based news agency headquartered in NYC. The article appeared in the Washington Post and other media.